Ahead of Apple’s unveiling of the 2018 iPhones on Wednesday, analytics company Mixpanel is out today with a closer look at the different iPhones currently in-use by consumers. The data shows that the iPhone 7 is the most common iPhone in use, with the iPhone 6s in a close second. Mixpanel says it has analyzed “11,211,484,245 iPhone events” over the last four years, providing a detailed look at iPhone and iOS adoption and usage rates among consumers. In terms of hardware, the iPhone 7 is the most used iPhone currently on the market, accounting for 17.34 percent of iPhones. 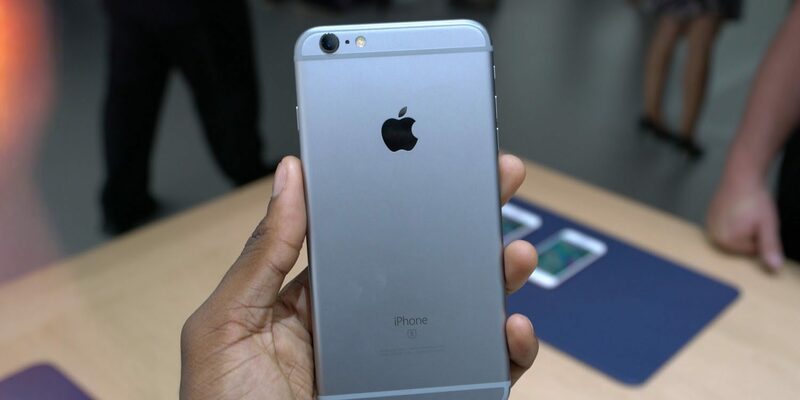 The iPhone 6s is the second most popular model at 13.01 percent, followed by the iPhone 7 Plus at 12.06 percent. Perhaps what’s most interesting, however, is that the iPhone X is next on the list, with 12.06 percent of iPhone marketshare. This is notable given the device has been available for less than a year, while the other leading devices are all several years old. Perhaps what’s most notable with this data is how many consumers are still using the iPhone 6, iPhone 6s and iPhone 7. Like some analysts have suggested, this could mean a large amount of pent-up demand for this year’s new iPhone models. Further, Mixpanel suggests that it has taken yearly iPhone releases roughly 6-7 months to hit 20 percent market share – but that could theoretically be quicker this year, if more users are enticed by the iPhone X design across three price points and form factors. Additionally, Mixpanel points to each iPhone’s peak market share, and when they hit that number. For instance, the iPhone 6 and iPhone 6 Plus once accounted for 43.62 of the active iPhone install base. Check out Mixpanel’s full rundown of iPhone and iOS data in their blog post right here. © 2017 3uTools. All Rights Reserved.